HTC India has unveiled the new HTC One ME Dual SIM in India. 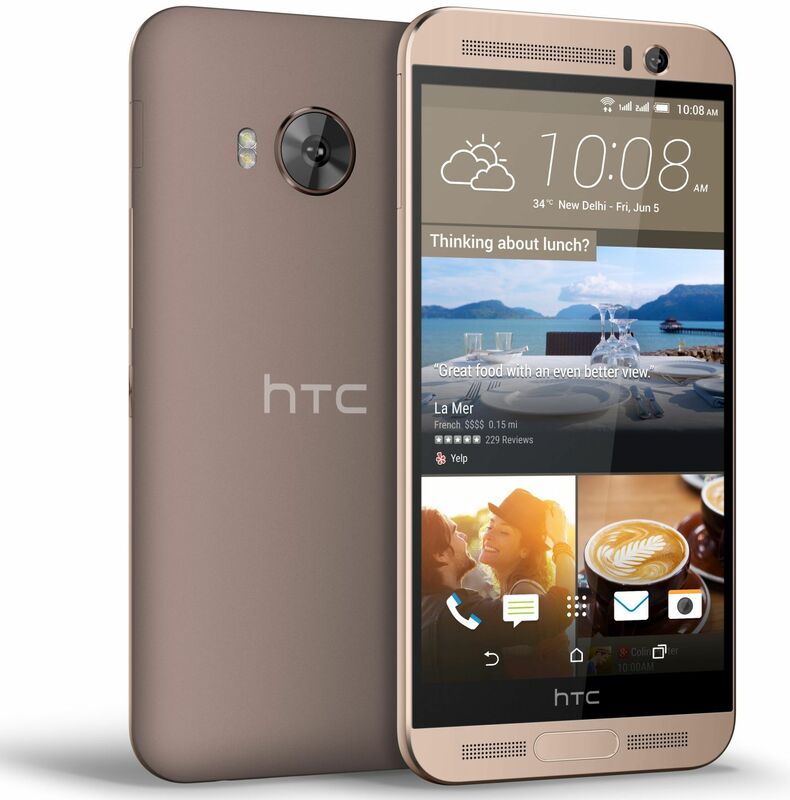 HTC One ME is the slightly cheaper & polycarbonate version of HTC One M9+. HTC One ME Dual SIM has high-quality, lightweight polycarbonate body with dual-tone metallic effects on front. The One ME has 5.2” Display with resolution of 1440 x 2560 pixels, 2.2 GHz Octa-core MediaTek Helio X10 processor, 4G LTE and HTC BoomSound with Dolby Audio. The processor is mated with 3GB of RAM, 32GB Internal memory and microsd card support up to 2TB. The phone has 20MP rear camera with BSI sensor, f/2.2 lens and 4K video recording. In front, it has an HTC UltraPixel camera with Full HD video recording. The device will be available across a varied palate of colours in Classic Rose Gold and Meteor Grey.